Download of SoftMaker Office and Fonts. 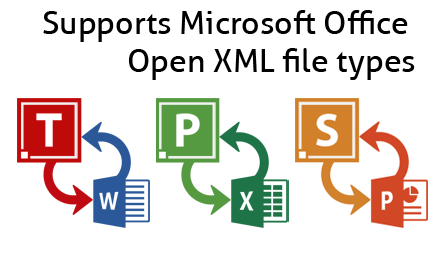 Affordable alternative to Microsoft Office! SoftMaker Office 2018 includes TextMaker, PlanMaker, Presentations, BasicMaker and integration with Thunderbird email client. 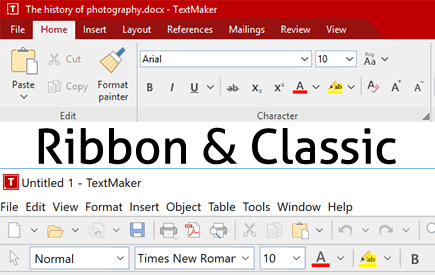 New version offers choice of new modern ribbon style or classic menu style user interface. SoftMaker Office Standard for only $59.95 can be used on 5 computers in a household. 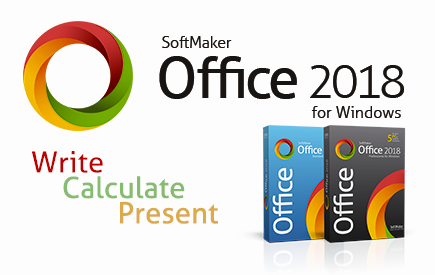 SoftMaker Office Professional for $79.95 per corporate user is a great choice for any business or organization.